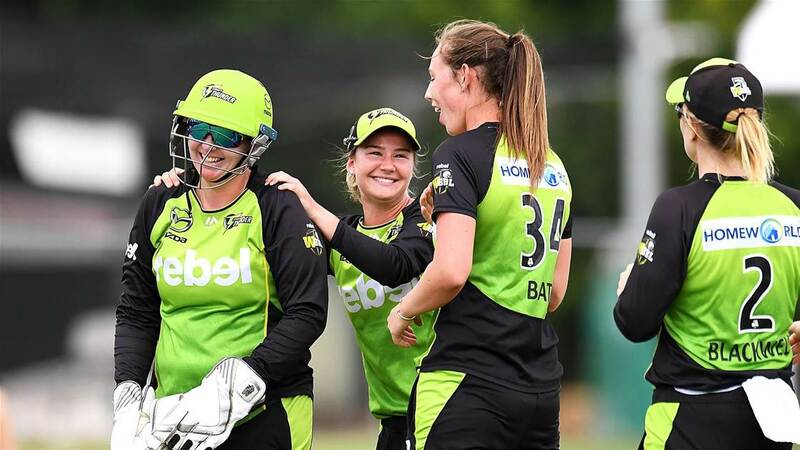 Guys, the 12th match Of the BBL T20 Women's League will be played between the Sydney Thunder and the Brisbane Heat will be played on the 9th Dec. This will be the first match played between these two teams in this league. The venue for the match is North Sydney Oval, Sydney Here we are providing you the information related to the prediction of this match of the BBL. 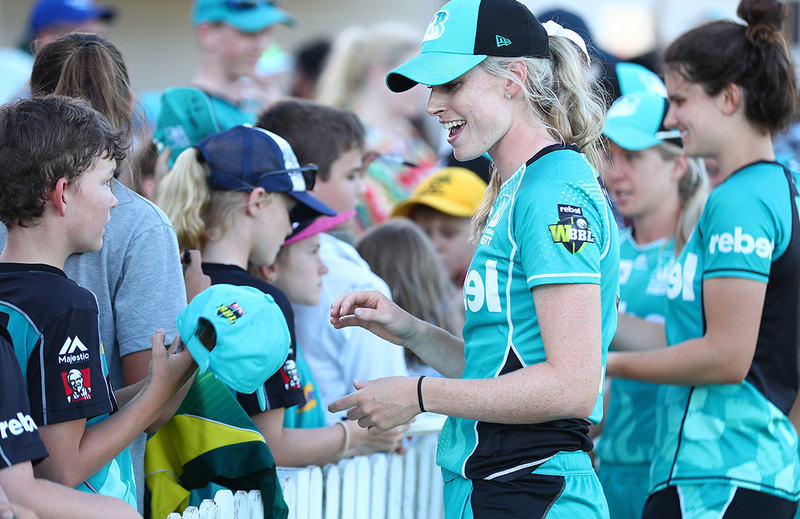 This match will be played between Brisbane Heat and the Sydney Thunders BBL. You can see the detailed information from here. If you are going to watch this match, then you can start with the analysis for this match before. Looking to the stats of both the teams in the last matches played between them we can conclude that both the teams stand on the equals scale as there are total 6 matches played between them and both the teams are able to win 3-3 matches. The captain of Brisbane Heat is Kirby Short who is the most experienced player and along with her other known players are Laura Wolvaardt, Jemma Barsby, and Haidee Birkett. The team Sydney Thunder consist of players like Rachel Priest, Rene Farrell, Naomi Stalenberg and Harmanoreet Kaur who are one of the best players of the team and the captain is Alex Blackwell is a very fast batsman.